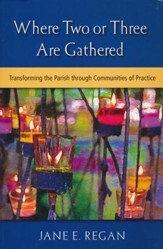 A comprehensive, challenging overview of the basic tenets, teachings and practices of the Catholic faith. An excellent book for group discussion and adult education programs. 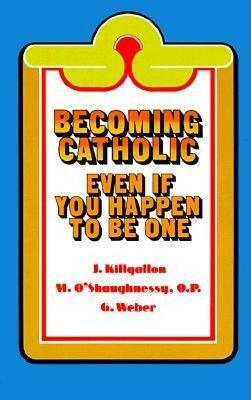 I'm the author/artist and I want to review Becoming Catholic: Even If You Happen to Be One.